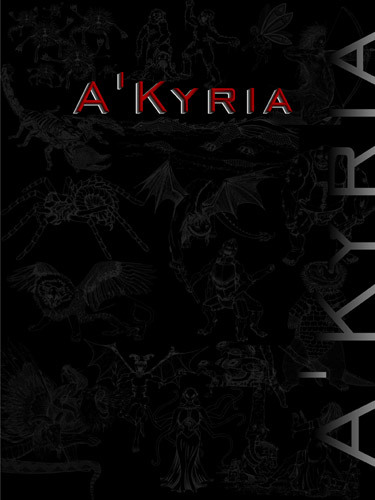 The Griffon Battle Pod is an individual digital creature tool for generating encounters for the A’Kyria tabletop RPG system, developed to assist you in creating your own adventures. Griffons are majestically beautiful and deadly creatures. 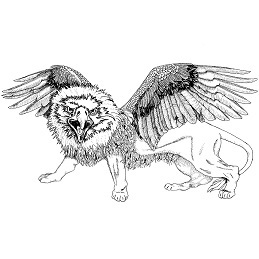 A combination of a lion and an eagle, they have the fighting talents of both. Their swooping attack makes them difficult to hit and allows them free use of their claws. They are seldom solitary, preferring to hunt and nest in mated pairs or, if not mated, in groups up to six. Griffons mate for life so, if you run into one fully mature griffon, chances are another won’t be far away.